Apple’s iPhone 8, expected to be released around September time and set to celebrate the iPhone’s 10th anniversary is likely to carry a higher water resistance rating than the current iPhone 7, according to a new report by The Korea Herald. The iPhone 7 packs a rating of IP67, allowing for submersion in water at a depth of 1 meter (3.28 feet) for up to 30 minutes. If the new report is accurate, the iPhone 8 will carry a rating of IP68. Whilst almost identical to IP67, the IP68 rating allows for submersion in water at a depth of 1.5 meters (4.92 feet) for up to 30 minutes. 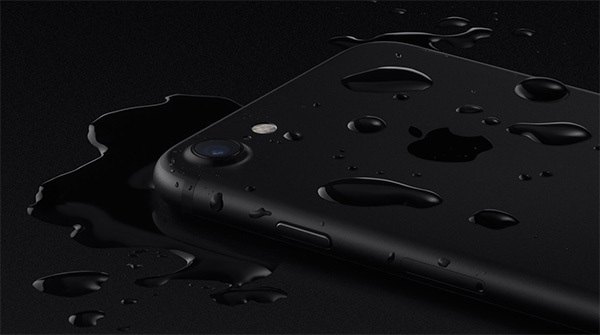 The difference may not seem a big one, but if you manage to drop your iPhone 7 into water deeper than the IP67 rating allows and something goes wrong, we reckon you’d be very pleased with that IP68 rating, after all. As of right now, there is only one smartphone from a major manufacturer on the market that carries the beefier IP68 rating, and that is Samsung’s flagship Galaxy S7. Samsung does expect to launch more water resistant smartphones in the coming months, and with the Galaxy S8 expected to be unveiled during the same timescale, Apple’s iPhone 8 will have plenty of high-end competition in this particular area when it is announced later this year. 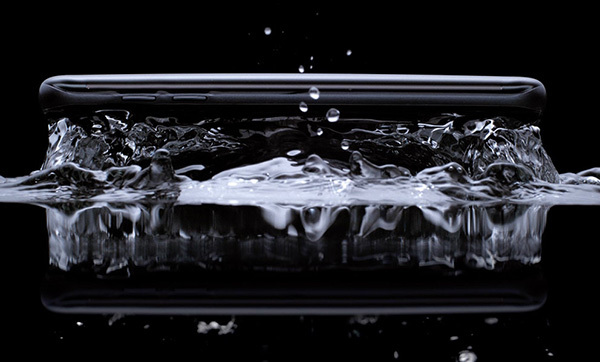 Apple’s iPhones have had some form of unofficial water resistance since the iPhone 6s. Whilst the device did not have any form of official coverage for such things, many found that the device did indeed survive a lengthy dunk underwater due to Apple’s use of various new design choices, including use of seals around its internals as well as the edges of the chassis. The iPhone 7 is the first iPhone to officially have any sort of water and dust resistance, and it’s a very safe bet that the iPhone 8 will follow suit. S7 edge as the last picture splashing out of water! At least use an iPhone image in an iPhone article! …and the S7 failed miserably in water testing. Apple – always playing catch-up. Are you blind?, Read the article again, There is an iPhone image. Somehow Apple implementing IP67 rating on the iPhone 7, still beats Samsung’s S7 IP68 rating.